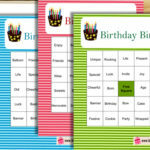 This is a cute free printable game for kids birthday party. 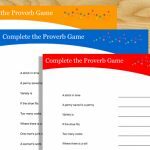 I have made this Free Printable Who got the Cake? Game like the popular who got the groom game. 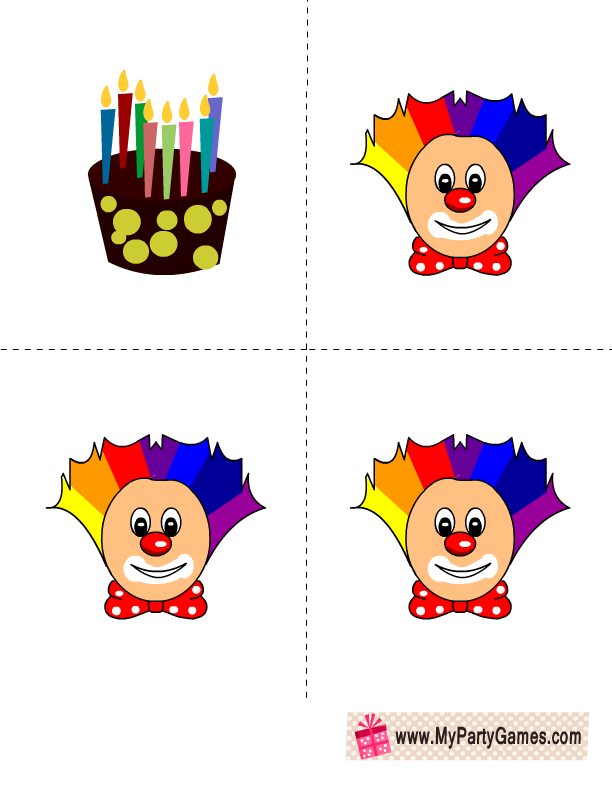 I have made a printable for cake and rest of the printables of clown. 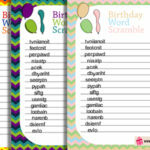 You should take just one printout of the cake image. 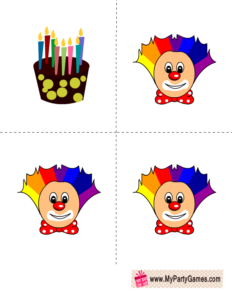 You should print the clowns according to the number of your birthday party guests. 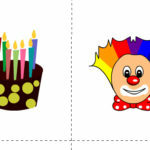 Enclose one cake printout and other clown printouts in envelopes. 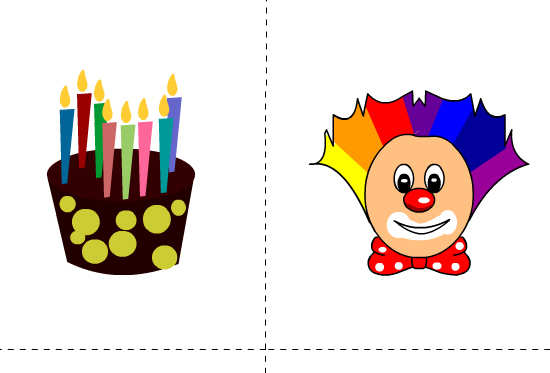 Make sure that cake image is in just one envelope. 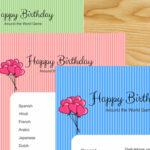 As guests enter the birthday party, ask them to pick one random envelope of their choice. 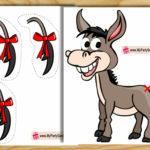 When all guests are seated, ask them to open their envelopes and look what they have got. 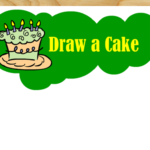 The person who gets the cake will be the winner. 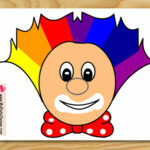 You need to take just one printout of this image that I have shared above. 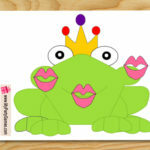 Print it and cut it around the lines. Here are the clowns for this fun and cute game. 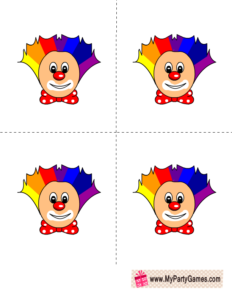 You should print as many clowns as needed for your birthday party.